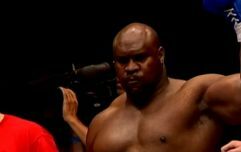 Will Bob Sapp's losing streak ever end? The smart money says that as long as Bob Sapp competes in any combat sport, losing is an inevitability. Sapp is a unicorn in MMA. While most fighters build up a following because of their ability to fight or their skill behind the mic, Sapp has become a cult figure for his proficiency in losing and the manner in which he is easily dispatched. In MMA, the Longest Yard actor is riding a 14-fight losing streak. None of the bouts in that run went the distance. He was finished in all but one. He was disqualified from that fight for using illegal slams. Before the world belted out Auld Lang Syne while doing that weird arm dance, we were teased about the possibility of Sapp fighting a bear. As ridiculous as it sounded, it was also a plausible match-up. Sure enough, the fight went ahead as planned inside a bizarre cage somewhere in Japan. 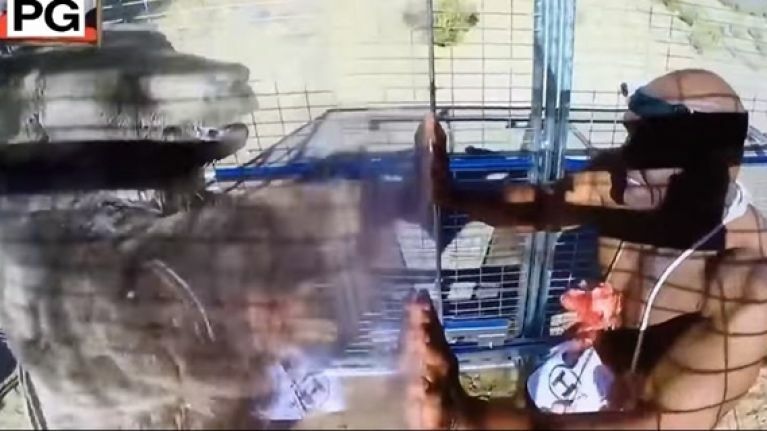 A pane of plexiglass separated both man and beast as they used it to try to shove each other backwards. In order to win, the fighter needed to push their opponent past a certain point in the cage. There was always going to be only one winner here.